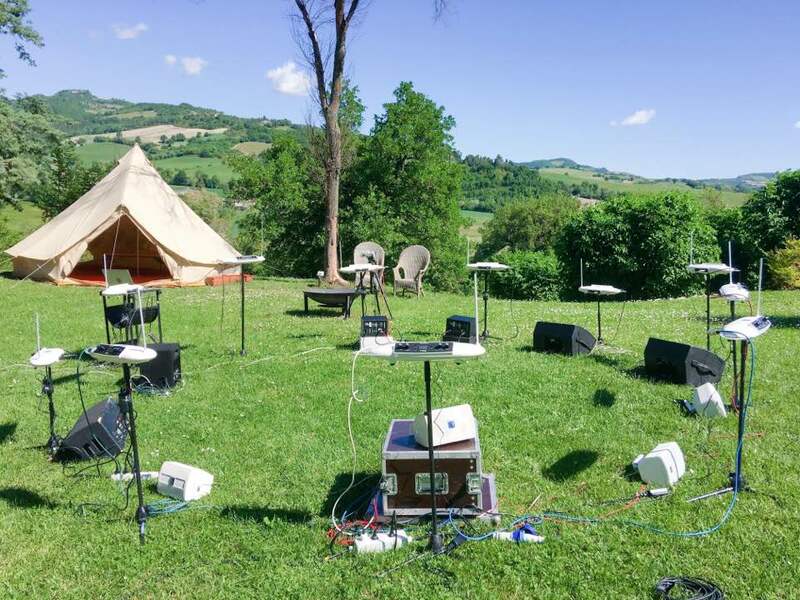 8 Thereminists and students of the Theremin present new works and explorations, continuing the experimental concert series that started in 2006 at Issue Project Room when the NY Theremin Society was founded. Produced by The NY Theremin Society under the leadership of Dorit Chrysler, the concert took place on May 26th, 2007 at the LA Disney Hall, featuring ten Thereminists: Roger Ballenger, Dorit Chrysler, Carolina Eyck, Kevin Lee, Kento Oiwa, Armen Ra, Rob Schwimmer, Dalit Warshaw, Lara Wickes and Robby Virus. The Theremin Orchestra was conducted by Ben Wickes and Steven Martin. Not since 1930 at Carnegie Hall had a Ten Piece Theremin Orchestra taken the stage. 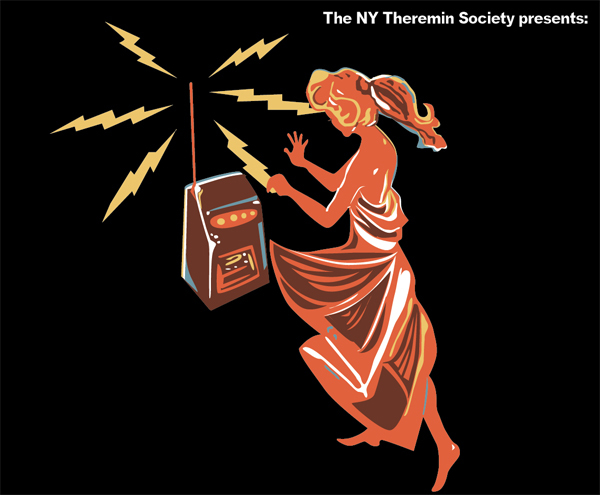 To mark the 100th birthday of the THEREMIN in 2020, the NY THEREMIN SOCIETY is pleased to announce the release of an Audio CD compilation THEREMIN 100, featuring 50 Thereminists performing original works, capturing today's thriving Theremin Scene. Featured Artists include: Gregoire Blanc, Miles Brown, Charles Draper, Carolina Eyck, Hekla, Japan Theremin Old School, Thorwald Jorgensen, Lydia Kavina, Christopher Payne, Bruce Woolley and many more..